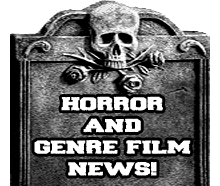 Review: In my book William Lustig has yet to disappoint me with any of his films that I have seen so far which is a hard task to do for me. 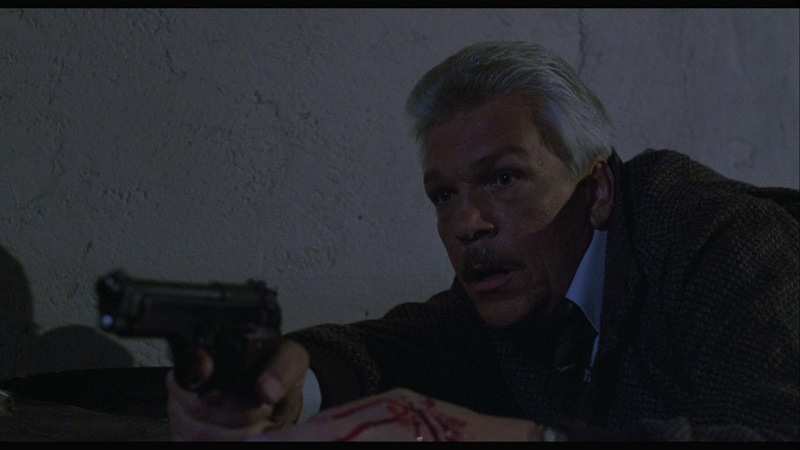 In 1988 he delivered a film to the world that took the vigilante cop theme from Magnum Force and intensify it with plenty of gore, a scary as hell cop, and Tom Atkins! Maniac Cop spawned off 2 sequels that some say are better than the original, but you won't hear me personally say that. 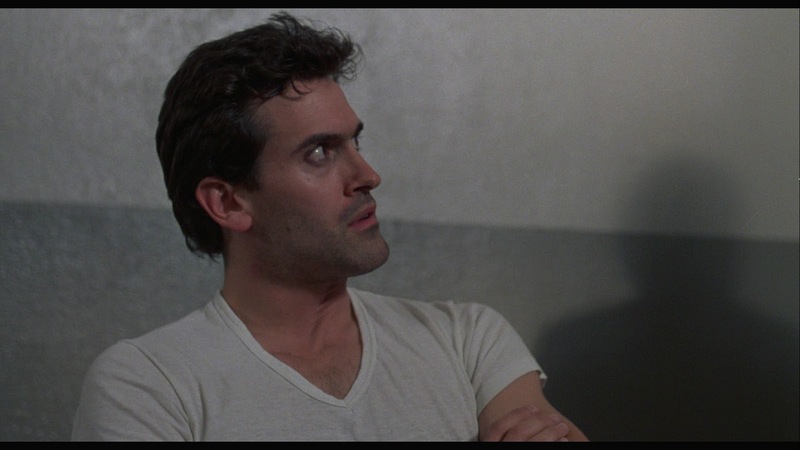 The plot to this film is in alot of ways simple, but William Lustig was able to take that and make it into a very character driven film with a fair amount of suspense. The actors he chose to take on the primary roles where to me beyond perfect. Tom Atkins plays Frank McCrae a badass Lieutenant, Bruce Campbell is Jack Forrest who's a young cop who is the main suspect in his wives murder, Laurene Landon who plays Theresa Mallory who is Jack Forrest's new lover and co-worker, and of course Robert Z'Dar who plays Matt Cordell the Manic Cop to name a few. Of the cast I honestly didn't find one performance that I didn't like, I thought everyone represented their characters quite well. If you have not seen this film yet don't let anyone try to hype it up by them talking about the brutal violence and gore in this film because it is much more than that and actually is more character driven than films like it. You do get to know alot of the characters and even the motives why Matt Cordell aka Manic Cop is doing what he is doing. 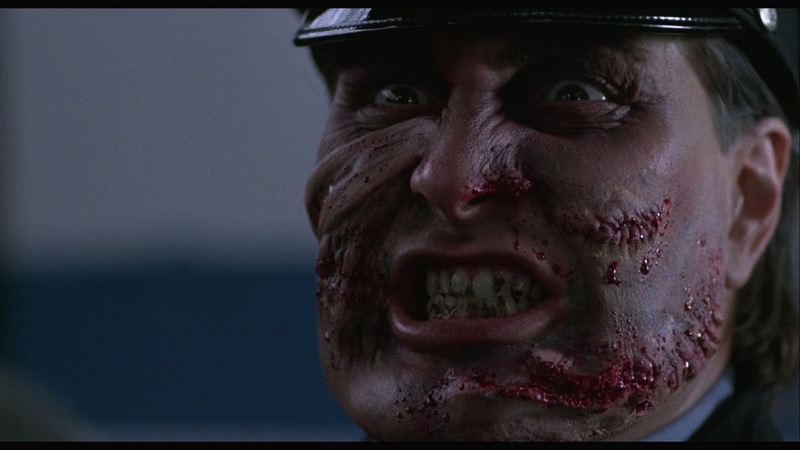 Don't get me wrong the violence and gore is great in Maniac Cop but I just don't see it as the main focus of the film like some people will. 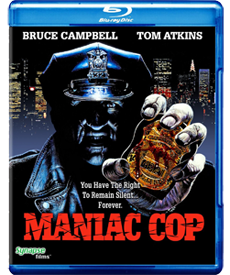 Synapse Films has once again done an awesome job with this release of Maniac Cop, this time around you get a perfect transfer that has kept all it's grain intact and is cleaned up beautifully. You get an all new 2K HD transfer and restoration which honestly does make this an upgrade from their 2006 DVD release, not to say that had a bad transfer but it worth the upgrade. You also get all the original special features and even 2 other new features as well which are "Out the Window-Interview With Tom Atkins and Three Minutes With Danny Hicks. The sound options on this release are a choice between English: DTS-HD Master Audio 6.1, English: DTS-HD Master Audio 4.0, English: DTS-HD Master Audio 2.0. Overall this is a badass release of an awesome 80's horror classic from the great Synapse Films! Definitely one of the best Blu-ray releases of the year!